we know the importance of producing high quality print finish to capture and command the attention of customers. 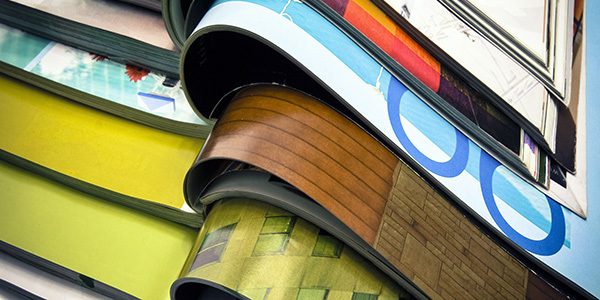 Using only superior and reliable digital press platforms, we can assure every digital print we deliver will be of the best resolution, accurately colour matched with optimal sharpness, from the first print to the last. Fully automated, our digital press can handle a single printout to hundreds of thousands of pages in a short period, helping your business grow efficiently. 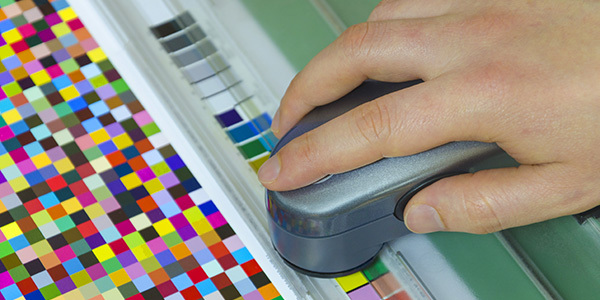 Our expert print technicians have years of experience matching colours. Pantone certified, Your Brand has never been in better hands. Whether you need a brochure, DL, 8 page magazine, A4, A5, or any other custom print, we guarantee the highest quality, with the fastest turn-around time. 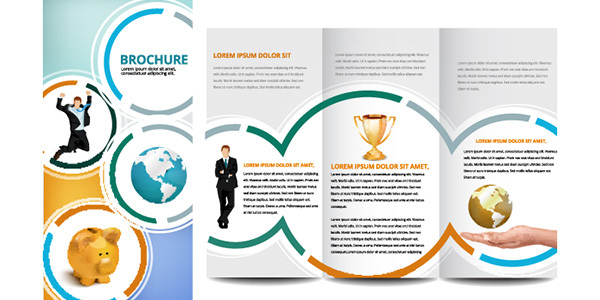 Our graphic design department consists of talent with decades of experience. Certified with Adobe products, your are guaranteed a professional design that meets todays standards. Our people are geared to servicing your business needs quickly, efficiently and cost effectively with a hands-on partnership approach and we pride ourselves in going the extra mile for our customers. We are dedicated to each project and make sure you receive a quality result, on time and on budget.